A new trailer for Captain America: Civil War will be shown exclusively at AsiaPop Comicon Manila, CNN Philippines reports. The showing will take place on Saturday, Sept. 19 at 1 p.m. local time. The news comes from Rita Magnus, general manager of Universe Events and Entertainment, the group responsible for running the convention. “What we’re doing is an exclusive screening of never-seen scenes from Captain America: Civil War and we’ll have Paul Bettany with a panel after that… so it kind of encompasses the new Marvel movie,” Magnus said. The Marvel Cinematic Universe has a large Filipino following, which why the decision to bring Bettany and the trailer to the convention was made. “I have been researching. I did a whole research with regards to Manila so we know about the passion and the crazy fans you have here,” said Magnus. 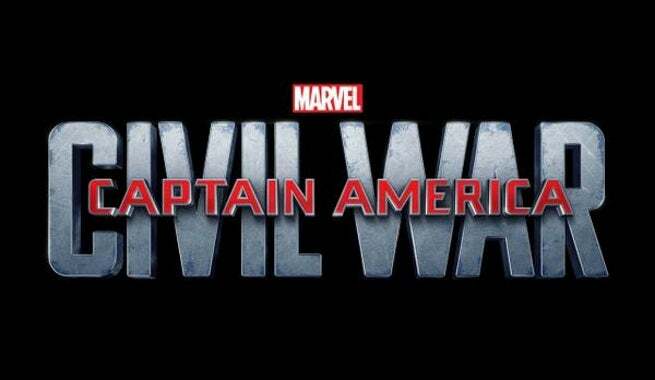 Check out when Captain America: Civil War and other movies are coming out in ComicBook.com's Movie Release Schedule.